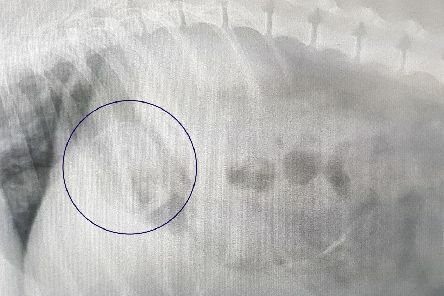 Vets are warning pet owners to keep all chocolate away from their pets this Easter, after revealing it is the main cause of poisonings in dogs. 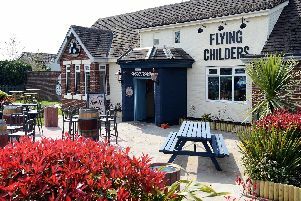 The Flying Childers in Doncaster has reopened its doors after a six-figure refurbishment by Marston’s. 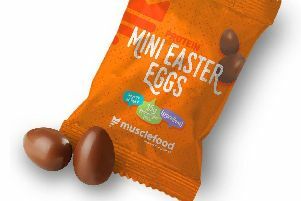 These Protein Chocolate Mini Easter Eggs from musclefood are the perfect indulgent treat for the fitness fanatic or mindful eater. 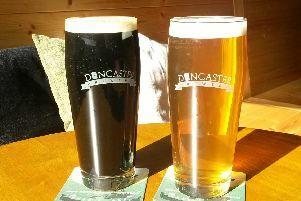 Doncaster Brewery & Tap is hosting a four day beer festival starting today between 5pm and 11pm. 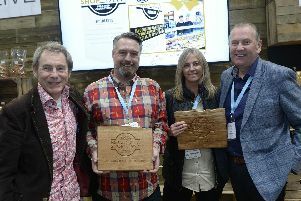 A South Yorkshire farm shop has beaten stiff competition from across the whole of the UK to be named the best in the country. 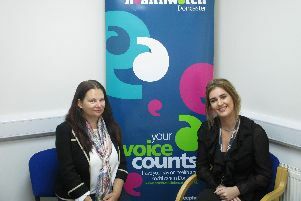 Community groups in Doncaster can team up to apply for a maximum amount of £1,000 during Healthwatch Doncaster’s annual micro-grant scheme that launched this week. 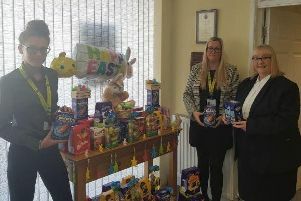 A cracking Easter is on the cards for children in care thanks to the generosity of staff and customers of funeral directors, J Steadman and Sons, of Balby and Bentley. 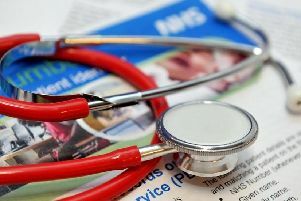 Almost 100,000 additional general practice appointments will be available right across the country over the Easter Bank Holiday weekend, with patients in South Yorkshire set to benefit from local plans for convenient care, the NHS has confirmed. 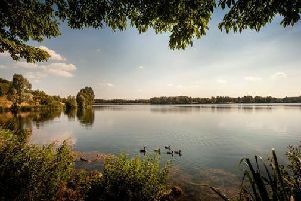 Leading housebuilder Lovell Homes is offering exclusive deals on plots 146 and 147 at its popular Willow Grange development if reserved by 22nd April 2019. 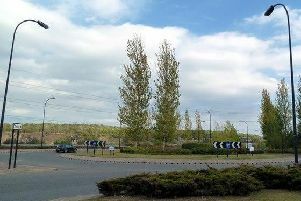 Resurfacing work started last weekend on one of the city’s major link roads, marking the start of this year’s highway resurfacing programme being rolled out by Streets Ahead. 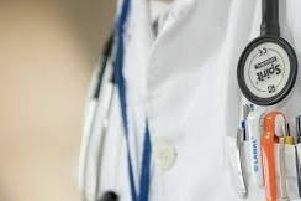 Almost a quarter of people in Yorkshire and the Humber (24%) do not feel fit enough to exercise for 150 minutes every week, according to a YouGov poll of 4,000 UK adults commissioned by Bowel Cancer UK. 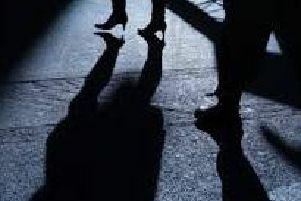 There were more than 10 stalking and harassment cases reported every day in Doncaster last year, figures reveal. 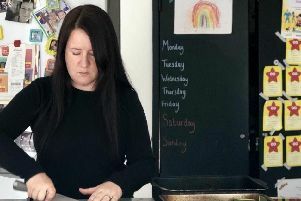 A frugal mum has told how she cooked up six weeks’ worth of evening meals for her family of three from as little as 24p each. 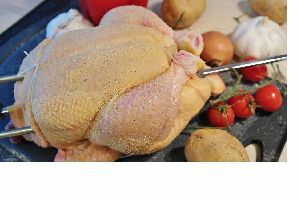 Chlorinated chicken which could flock to the UK following Brexit may mess with our gut bacteria, warns a leading UK biochemist. 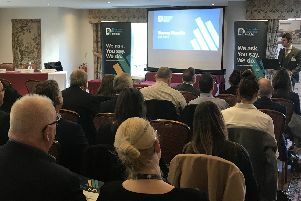 It was ‘business as usual’ despite Brexit and political uncertainty after lots totalling nearly £3m were sold at Mark Jenkinson and Son’s April auction – making Yorkshire the second strongest performing region in the market so far this year. 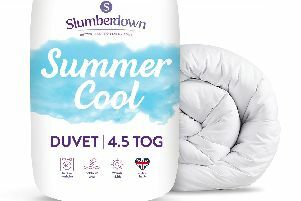 Northern Powerhouse Developments is delighted to announce its ground-breaking Afan Valley Adventure Resort has been granted outline planning consent. 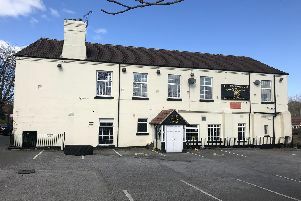 With just over two weeks left until applications close, rural communities off the mains gas grid are being encouraged to submit their applications to the Calor Rural Community Fund, for a chance to receive a grant of up to £5,000. 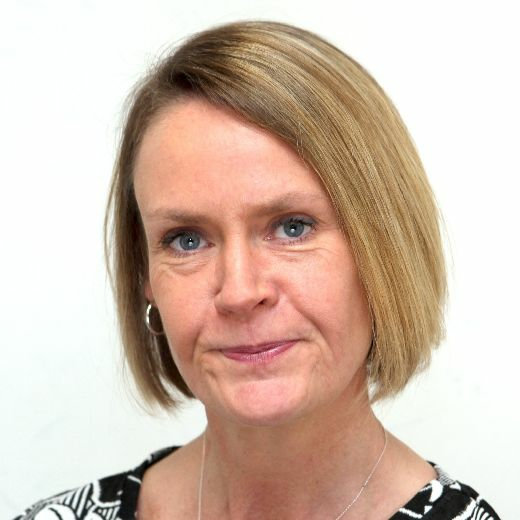 Easter is nearly upon us and health and care organisations in Doncaster are doing all they can to ensure Doncaster folk are as prepared as possible and know what to do if they need to access health and care services over the bank holiday period.